The meeting of the Judicial Commission (JC) has been convened until October 20, for superior judiciary appointments. 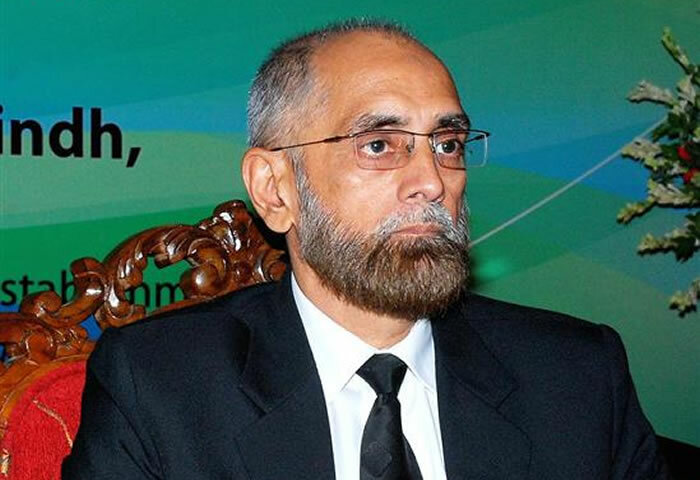 The meeting would be presided over by Chief Justice of Pakistan (CJP) Anwar Zaheer Jamali. Jamali has appointed Justice Ejaz-ul-Hassan as Lahore High Court (LHC) chief justice (CJ), while the existing LHC CJ Malik Manzoor, and senior most judge of LHC Sardar Tariq Masood, Khan were nominated as Supreme Court judges, respectively. The proposed meeting would also review the appointments of the above-mentioned judges and recommend them for those slots. It is worth-mentioning here that two chief justices of Supreme Court Justice namely Nasir-ul-Mulk and Justice Jawad S Khawaja have retired from their posts. The LHC CJ and one senior most judge of LHC would be deputed as judge of superior judiciary on their seats.